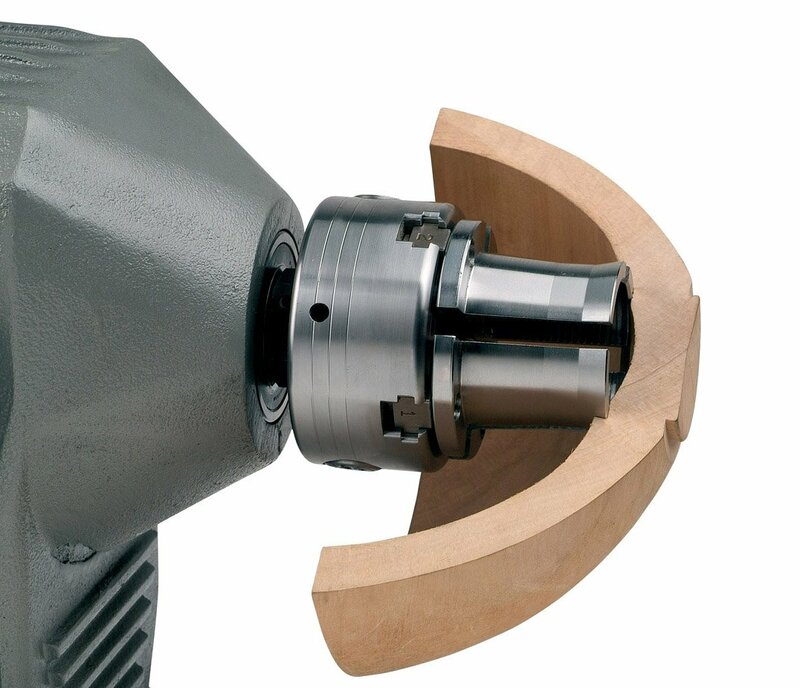 The NOVA 6017 75mm (3″) Long Nosed Chuck Accessory Jaw Set features a 2″ rise above their base which means a very long reach, deep inside bowls. This is a very versatile jaw with tremendous holding power externally and internally. An ideal set for green wood turning. The internal features dovetail grip for holding footed bowls and other footed work pieces. 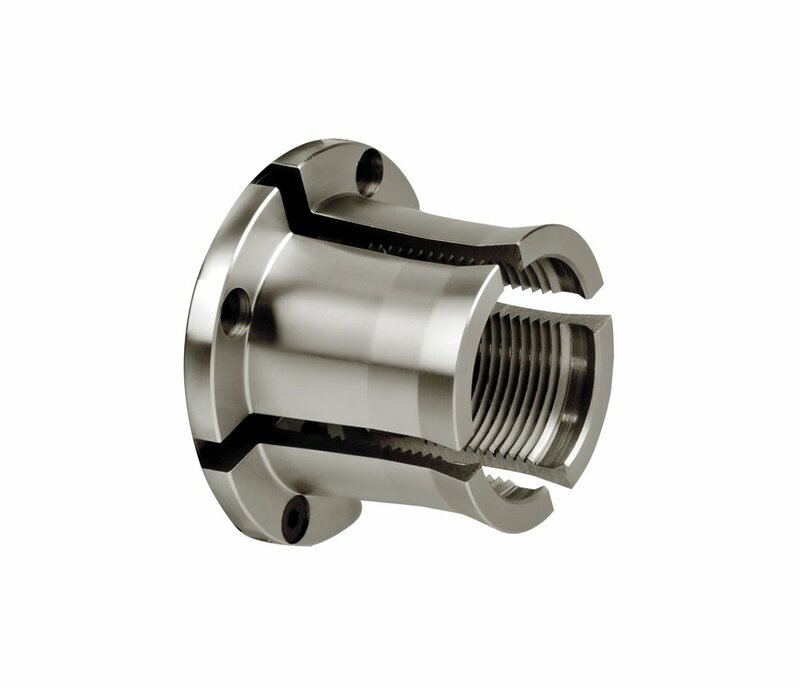 • Only NOVA chucks give you the same jaw fixing system and same insert/adapter system across all standard chuck models, giving you optimal flexibility. • Special NOVA dovetail profile, designed to maximum strength and holding in wood turning, without crushing wood fibers. All accessory jaws in the Standard Chuck range will fit all the Standard NOVA (NOVA Infinity Quick Change requires optional accessory Upgrade Kit or Retro Fit Kit to attach standard NOVA Accessories) However, some jaws, are not recommended for use on some NOVA Chucks due to sizing. See manual for recommendations. We only recommend the use of authentic NOVA accessories on your NOVA chucks. Using copies or other brands and products on your NOVA chucks could lead to issues like run out, detachment or product failure. Doing so will invalidate the comprehensive NOVA warranty and most importantly, use of unauthorised accessories may be unsafe.